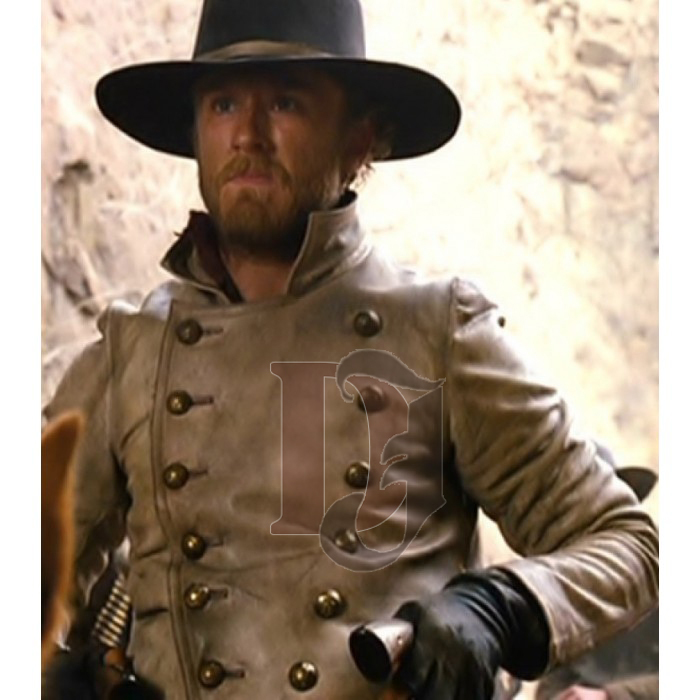 For all those who are a fan of Charlie Prince (Ben Foster) White Jacket, we have got this amazing product in our catalog. 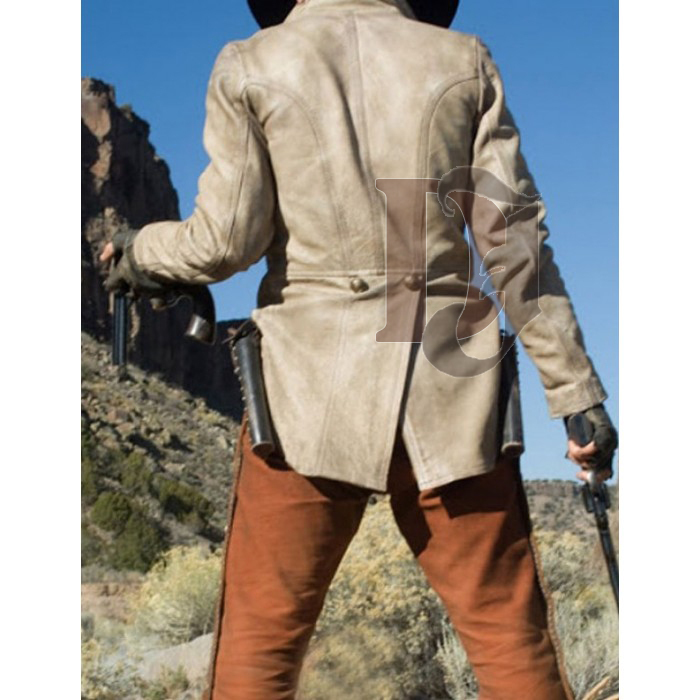 It is the classic jacket from the movie 3:10 to Yuma. It was worn by Ben Foster for his role Charlie prince. 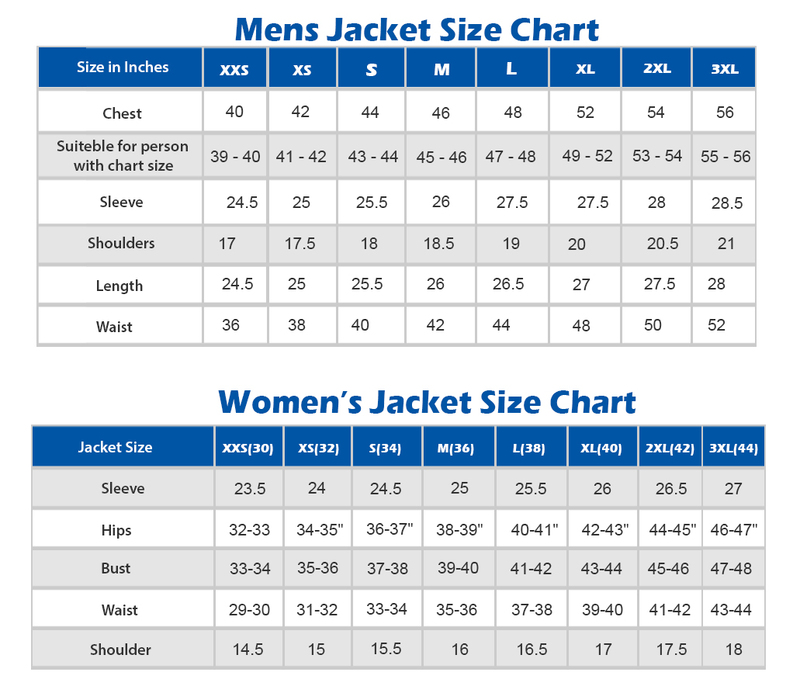 You can proudly wear this 3:10 To Prince Jacket in restaurants, casual hangouts, and even the semi-casual events. 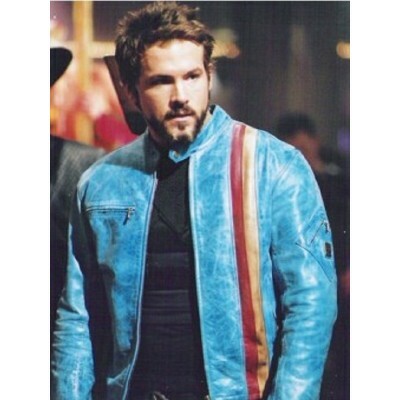 The style of the jacket is vintage. It has a double-breasted button closure, open bottom hem cuffs, and lapel collar. 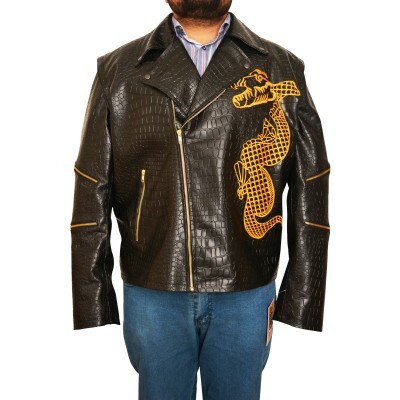 This jacket can readily flaunt your personality with a touch of sophistication. 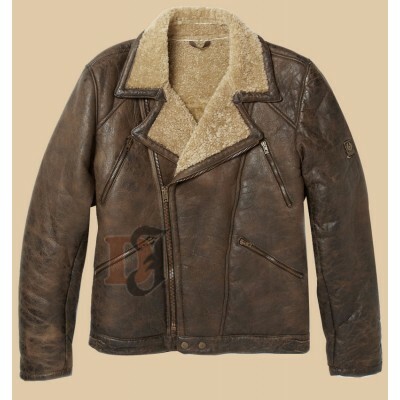 This amazing Distressed Jacket deserves a place in the wardrobe of every man of style. The white color of the jacket further complements it. So don’t think that having a white jacket in your wardrobe will not be a good idea. In fact, you will have the option of dressing in a diverse way. You will feel great when wearing it. 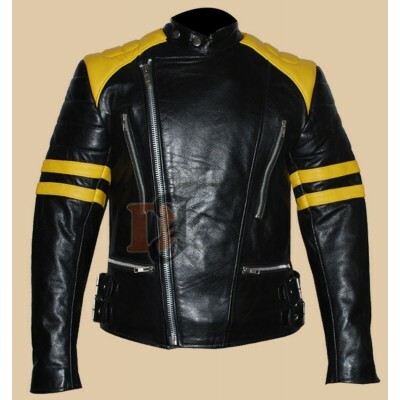 Yellow Stripes Motorcycle Black Jacket | Mens Yellow Stripes Leather Jackets Ever thought of getti..
Bioshock Infinite Booker DeWitt Vest | Game Leather Vest For Sale If you ..
2004 MOVIE BLADE TRINITY RYAN REYNOLDS BLUE OUTFIT LEATHER JACKETS FOR SALEDonning celebrity inspire..
ADEWALE KILLER CROC SQUAD SUICIDE DRAGON BLACK LEATHER JACKETWe’ve always heard of the supper villai..